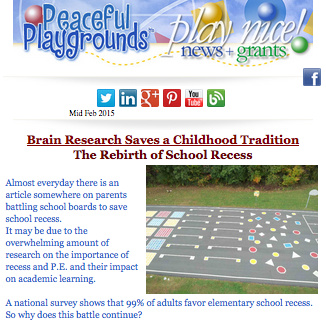 Peaceful Playgrounds Play Nice Newsletter Released. Download your free set of St Patrick's Day Brain Breaks. Labels: brain breaks, Peaceful Playgrounds, physical activity court, Play Nice Newsletter, recess, walking and jogging track.